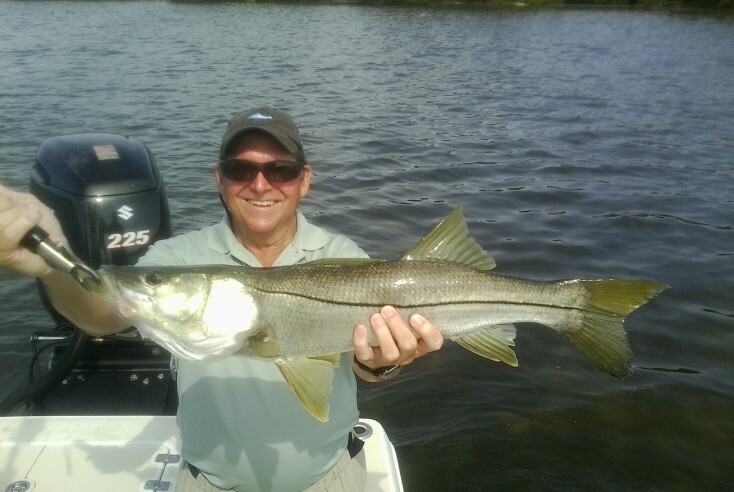 Captain Shawn is also a 19 year fulltime veteran charter captain. 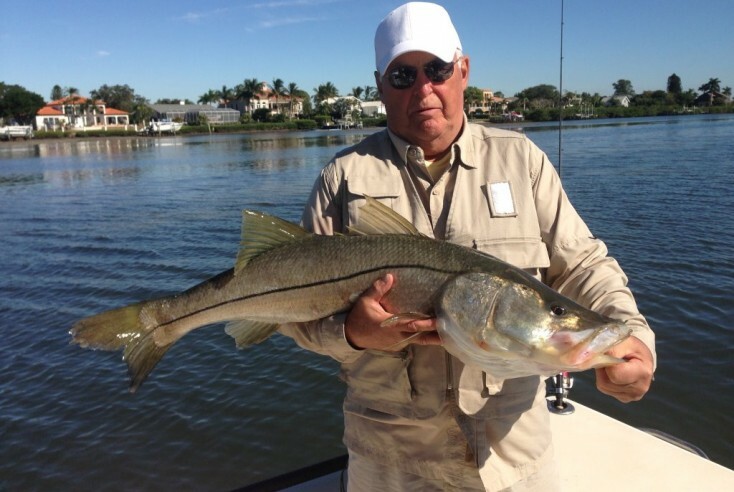 He has been one of the areas more popular captains for many years. 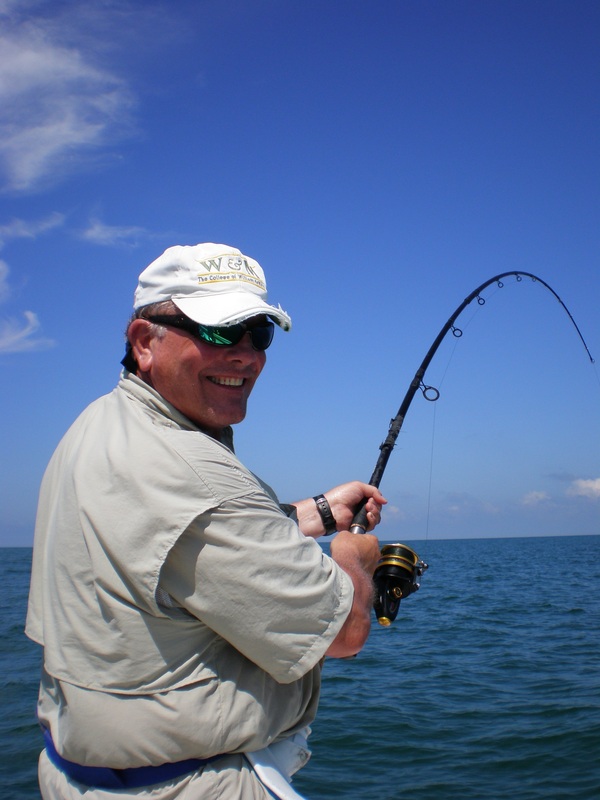 He has been the subject of many areas newspapers, has guest hosted multiple TV shows. 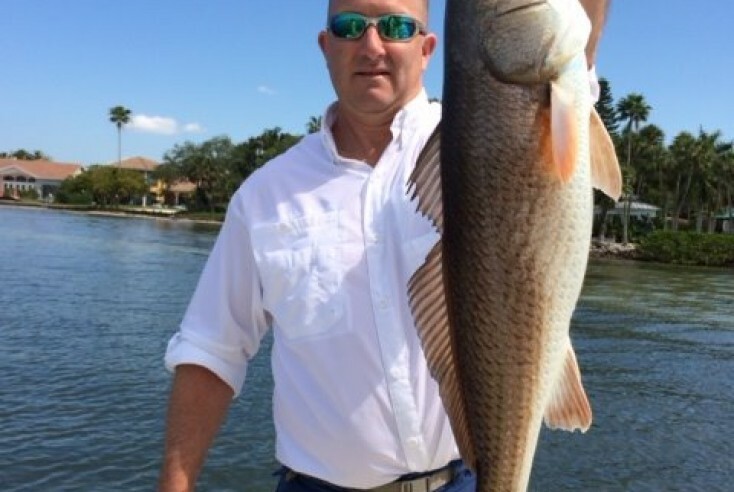 He too has a flats fishing national championship under his belt. 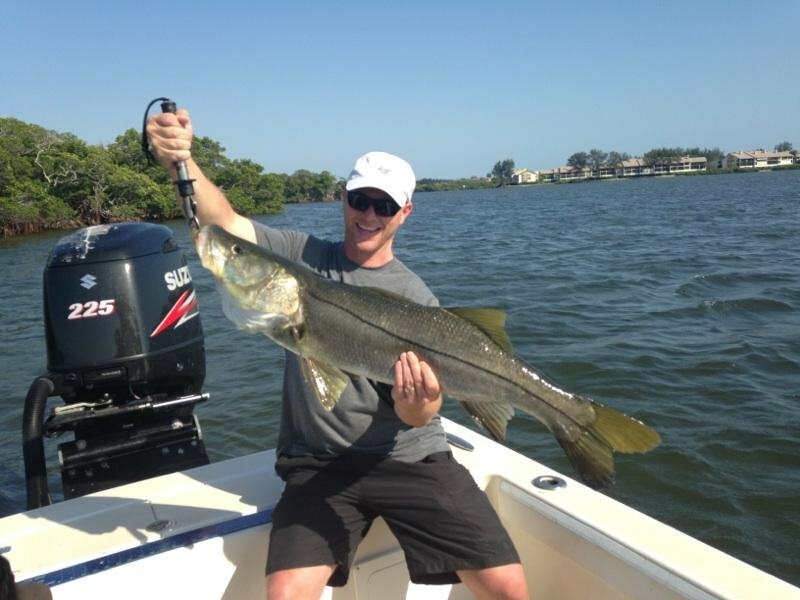 Captain Shawn is a very well rounded captain. 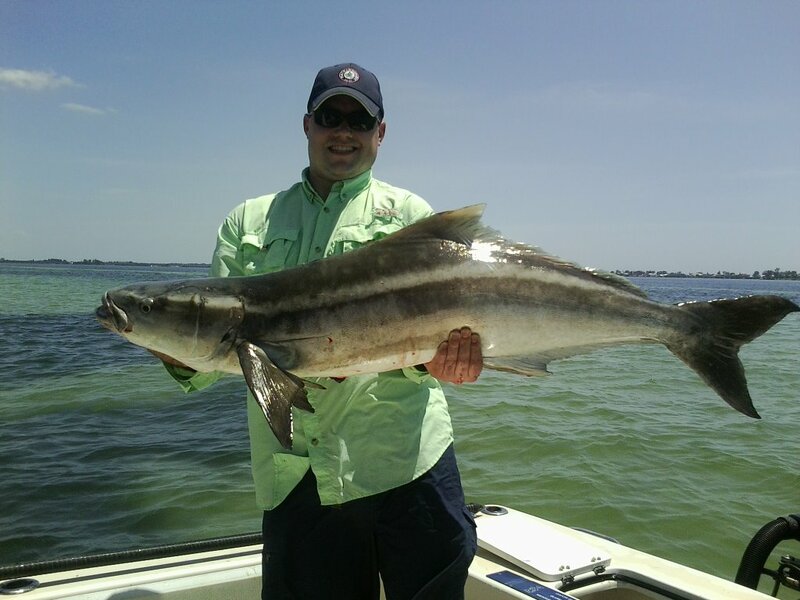 Whether he is in 2 ft of water or 100ft, catching shallow water Snook to giant offshore Grouper, Captain Shawn is one of the very best. 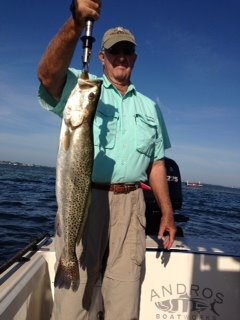 He has the knowledge and equipment to do it all. 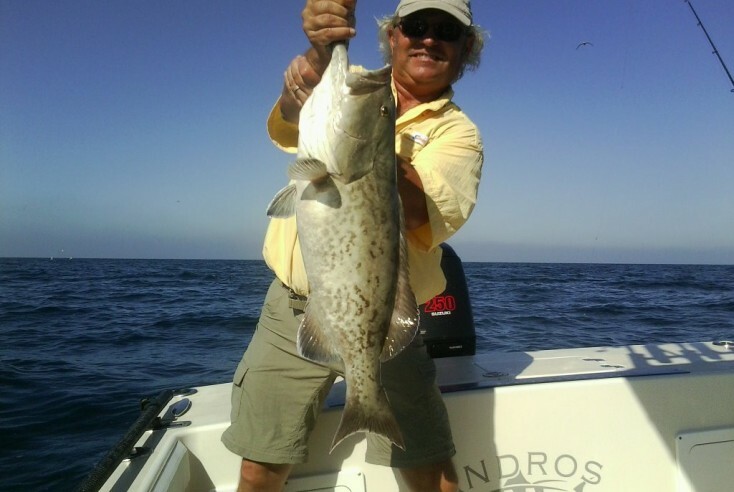 Captain Shawn is one of the most meticulous captains around. 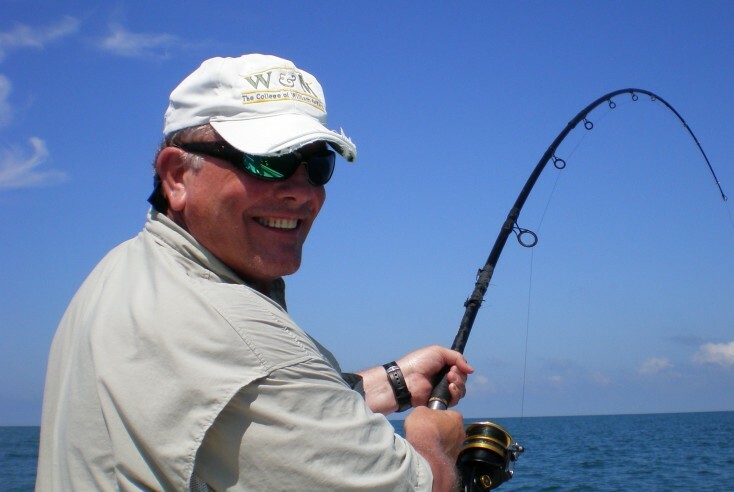 His equipment is top of the line and in impeccable condition. 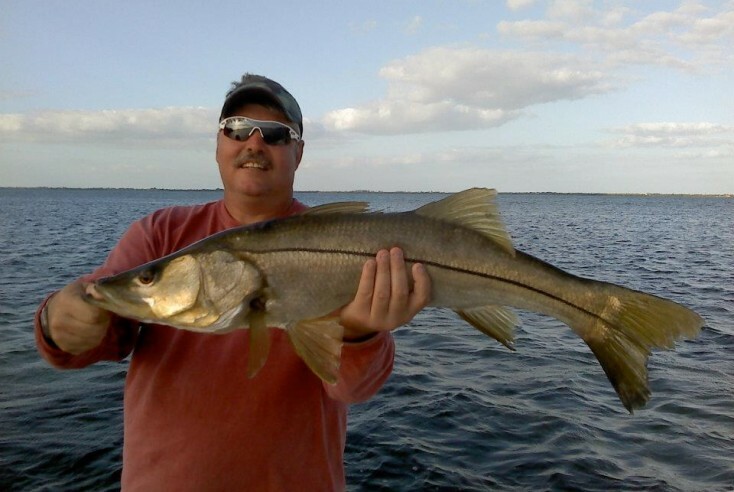 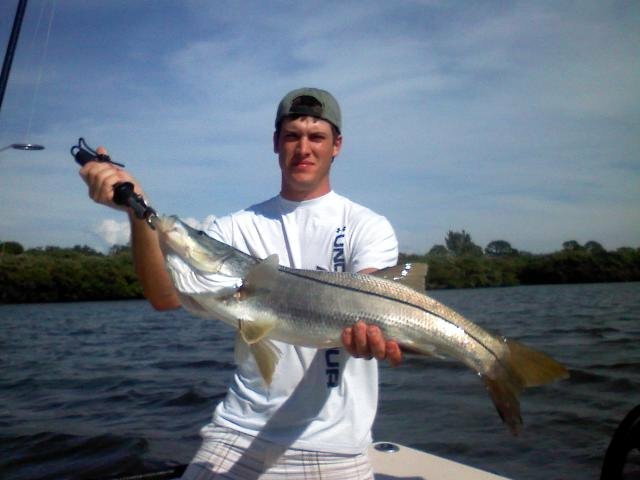 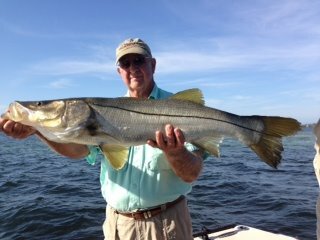 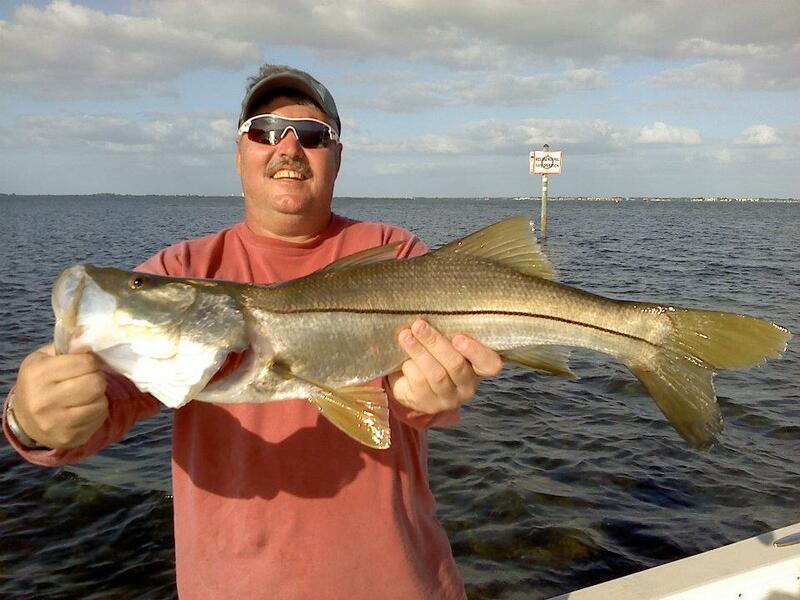 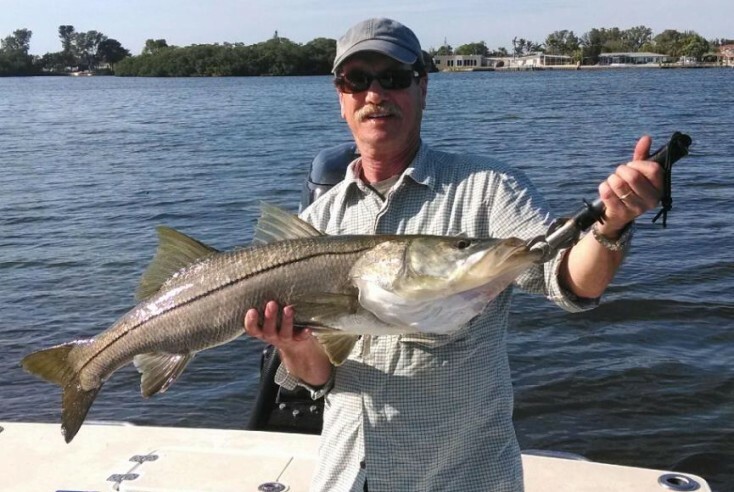 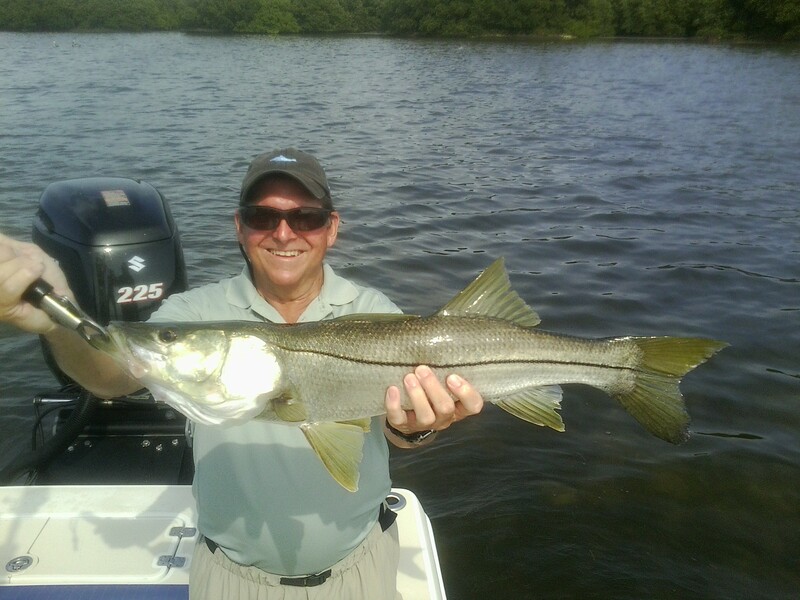 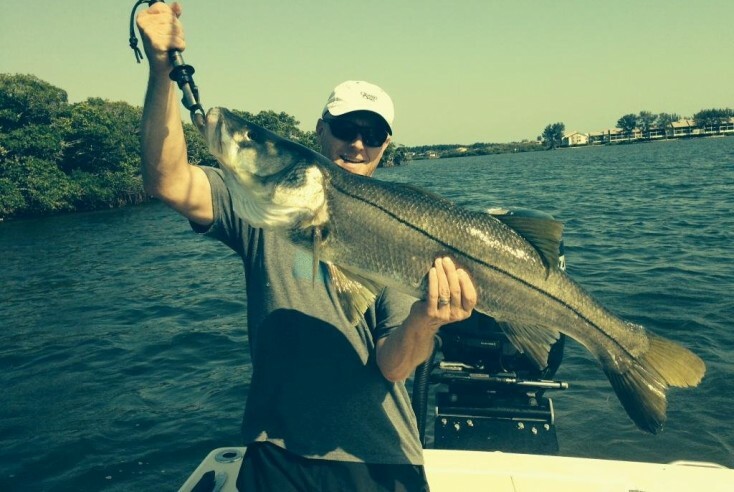 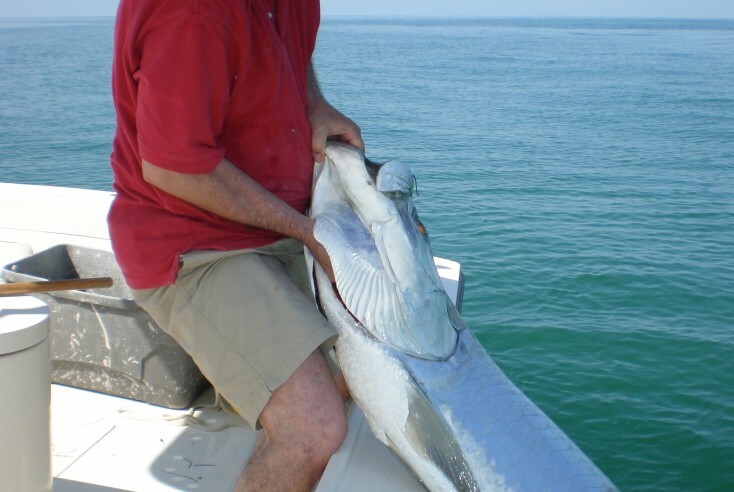 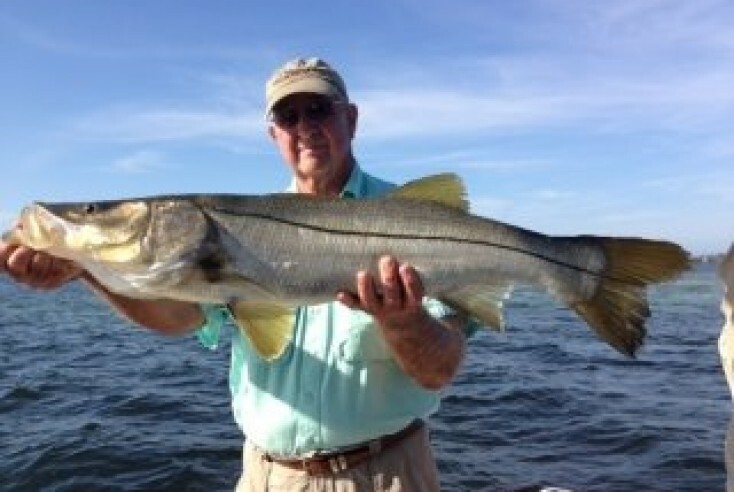 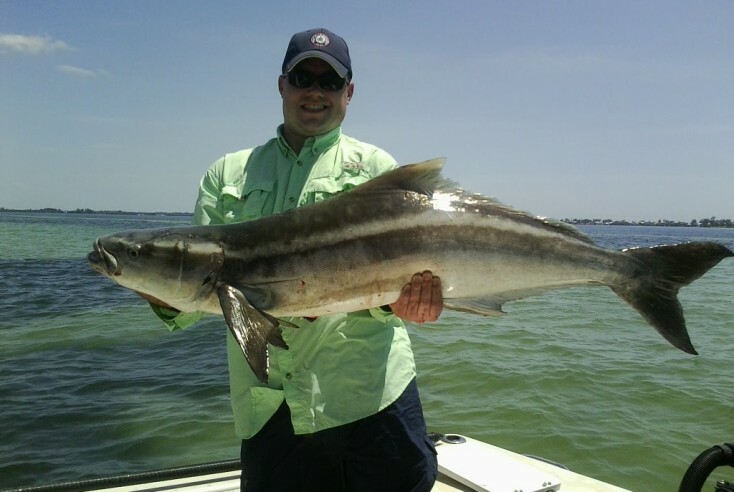 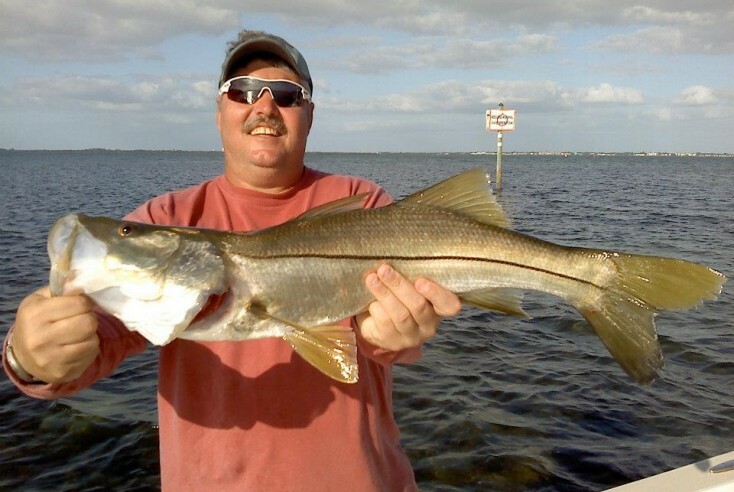 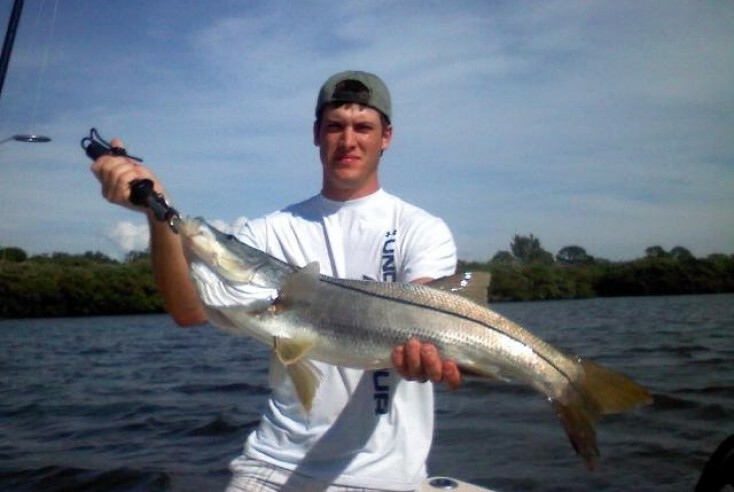 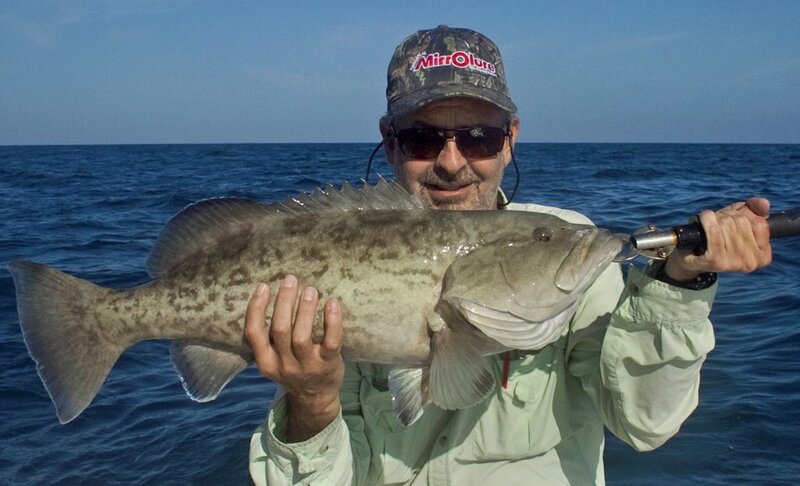 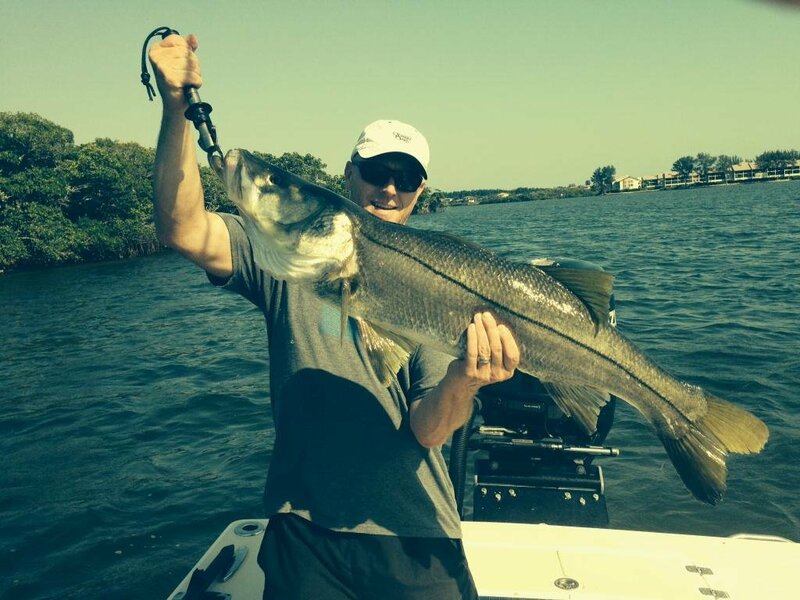 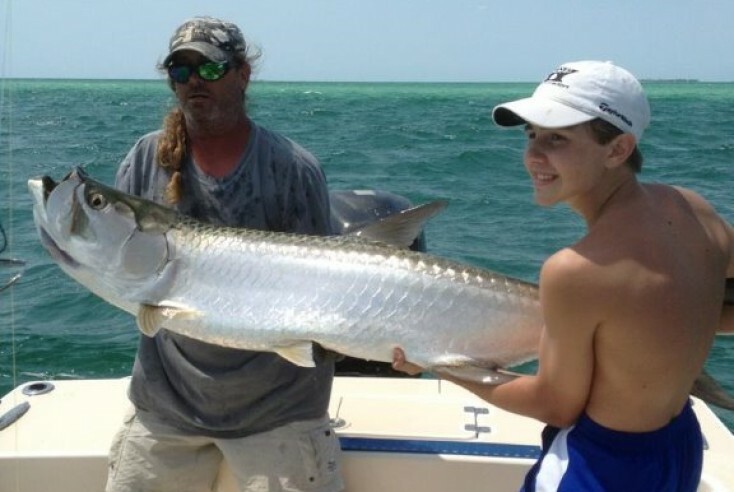 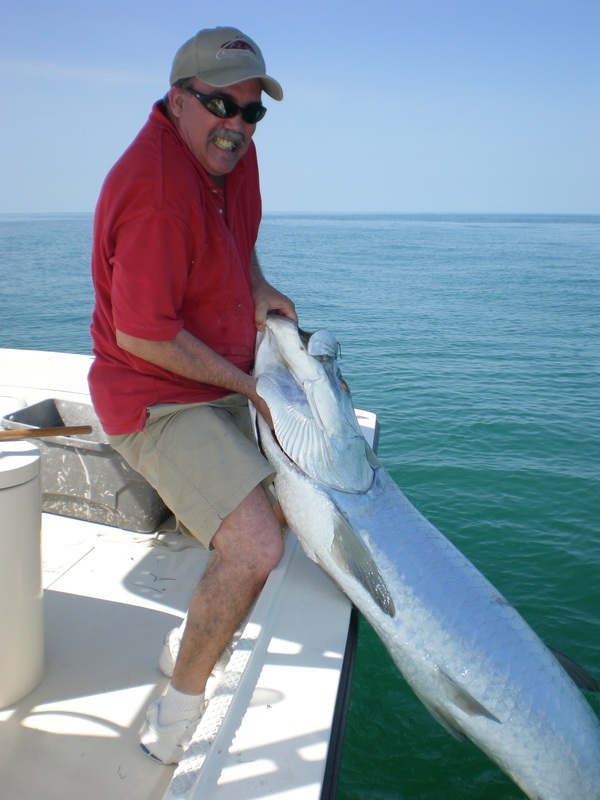 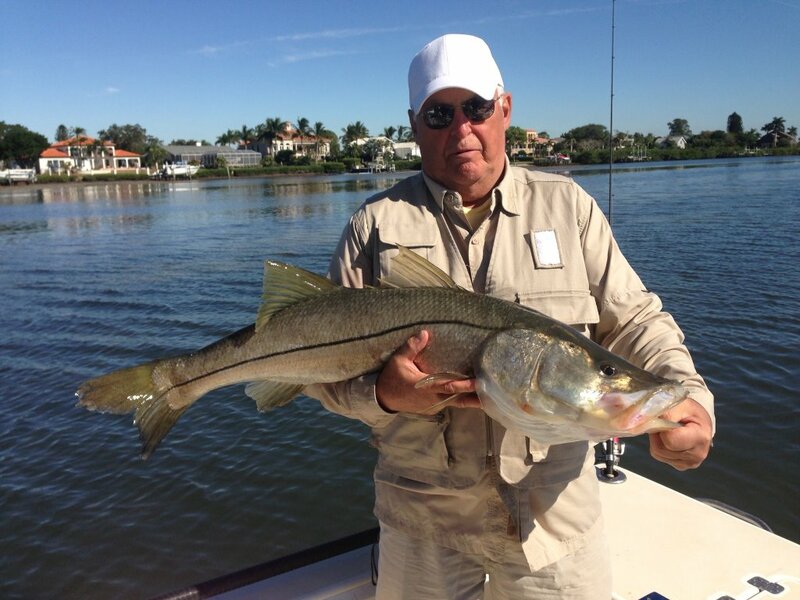 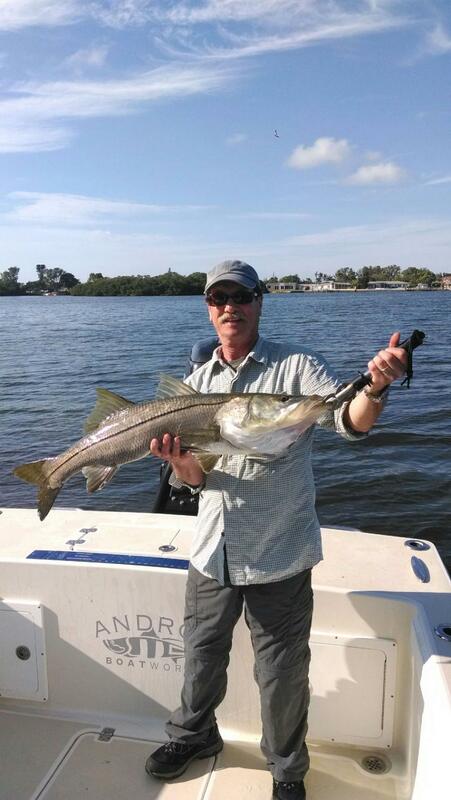 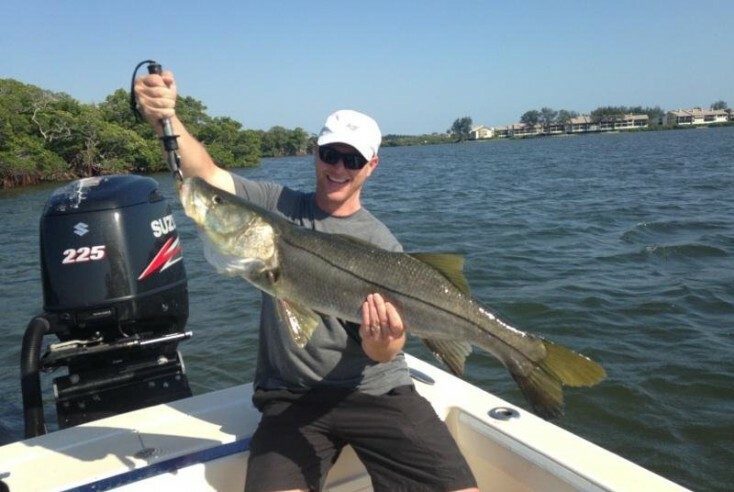 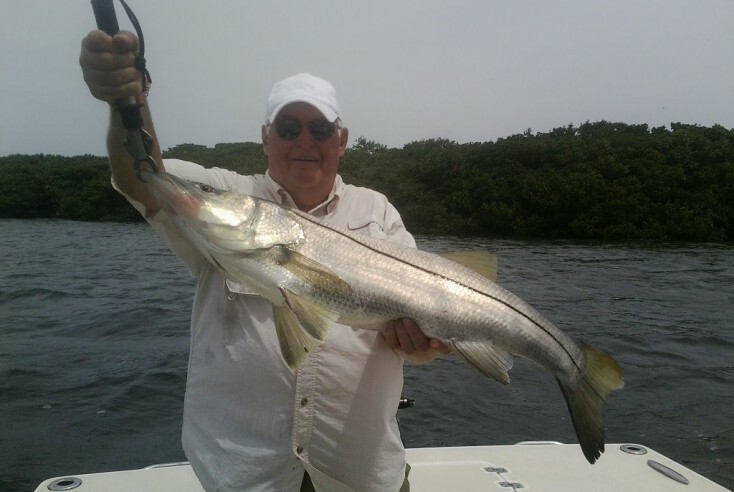 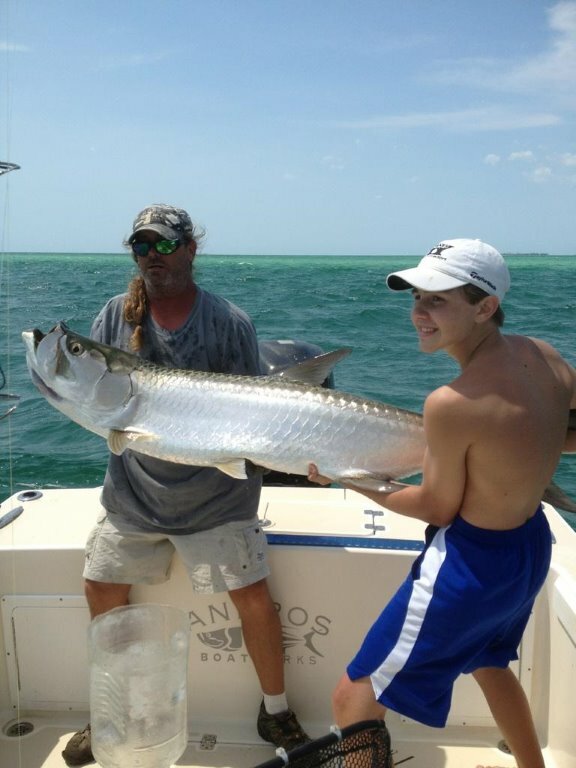 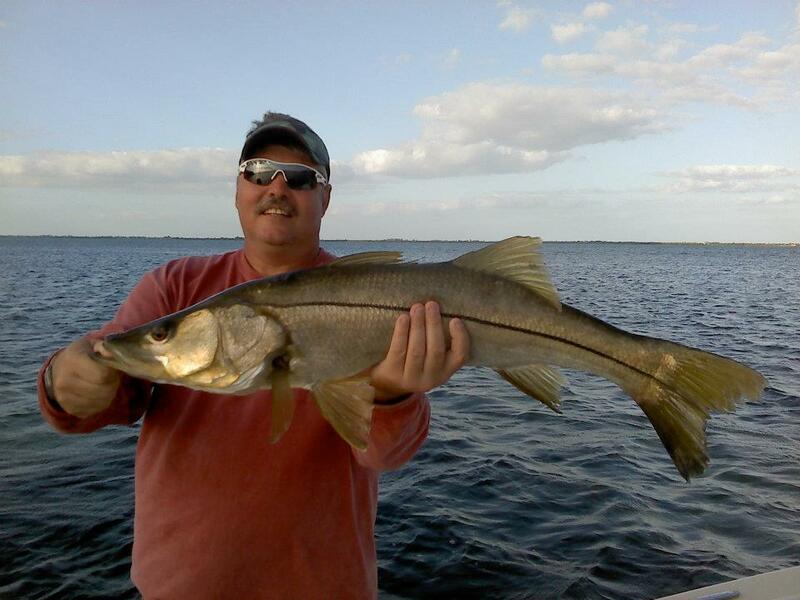 He is a master in the art of finding fish and locally known as one of the best Snook fisherman alive. 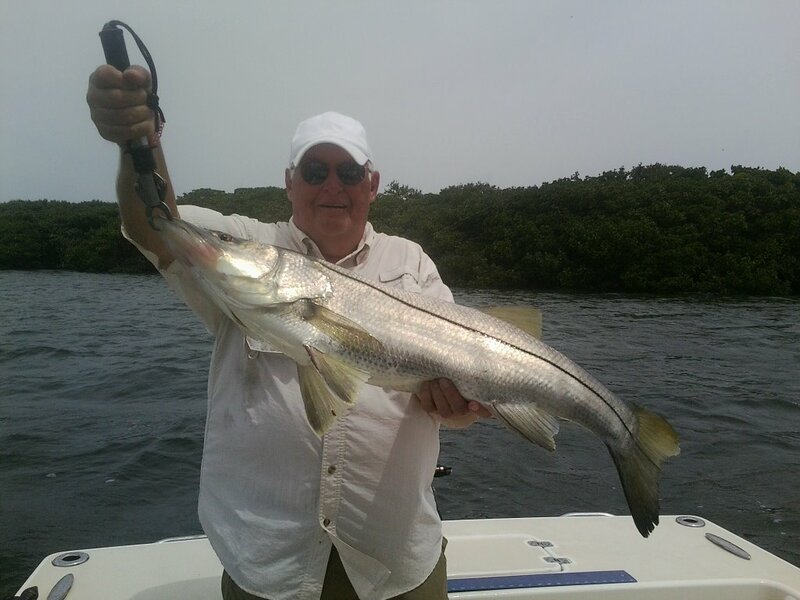 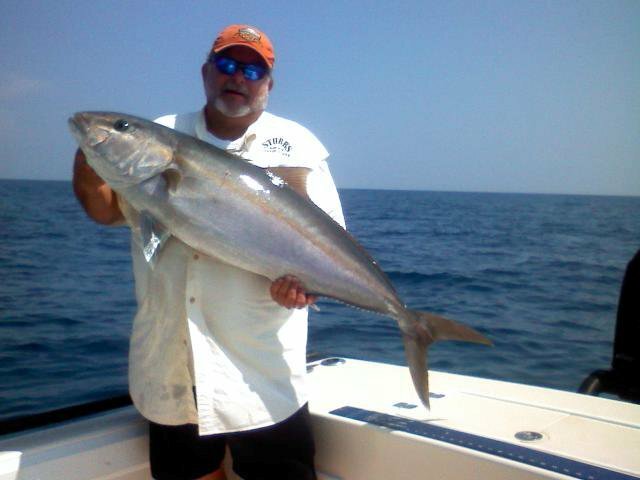 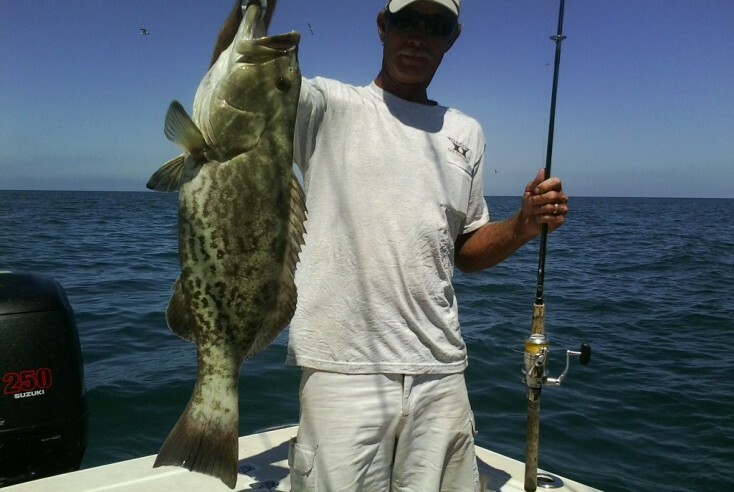 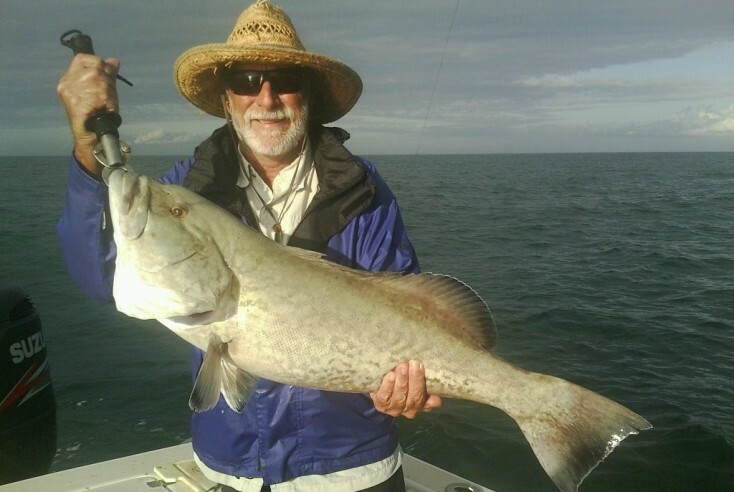 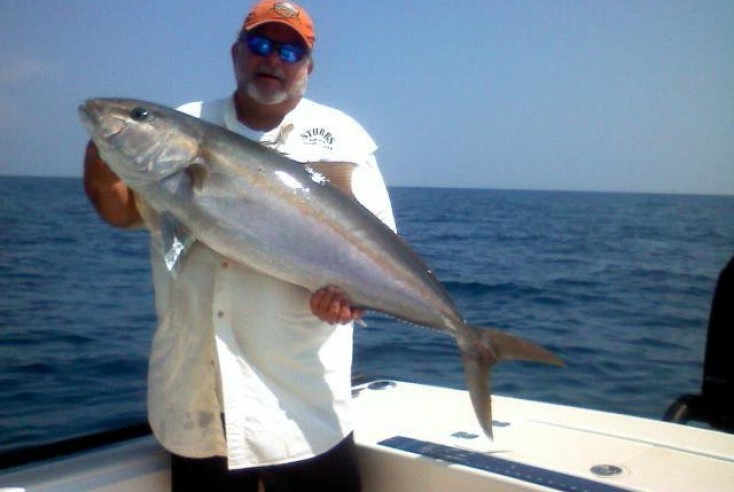 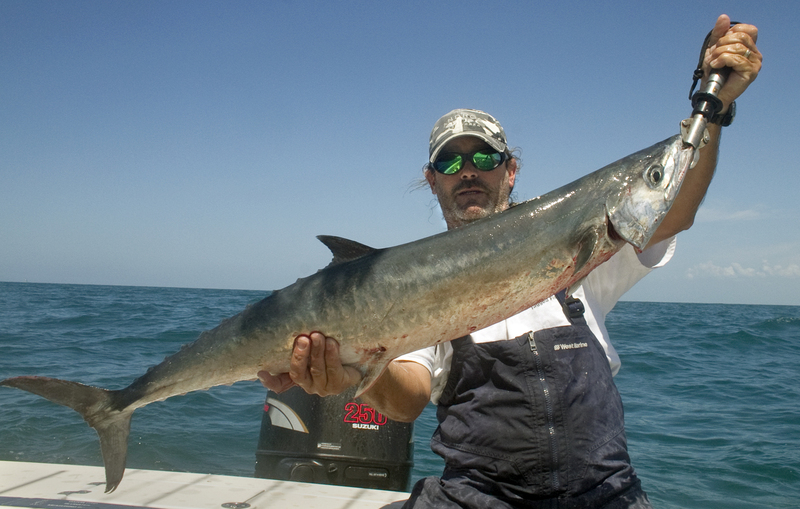 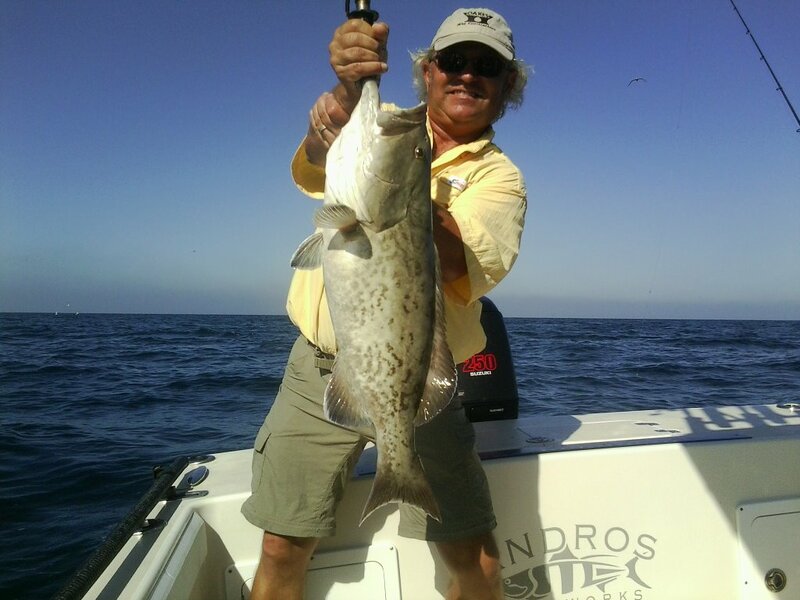 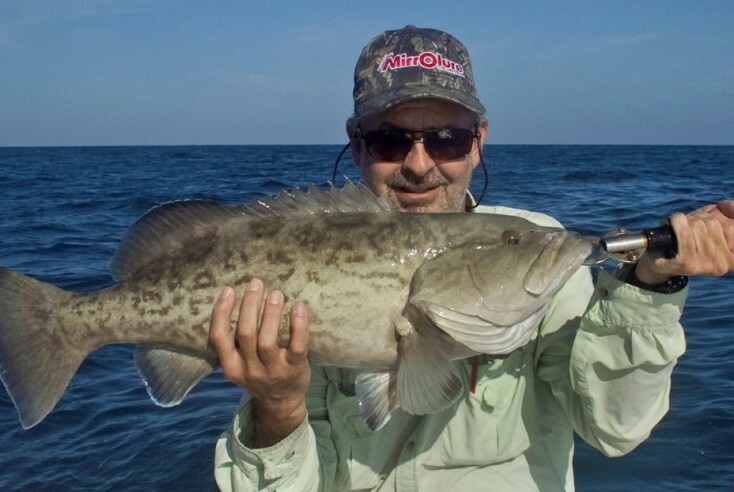 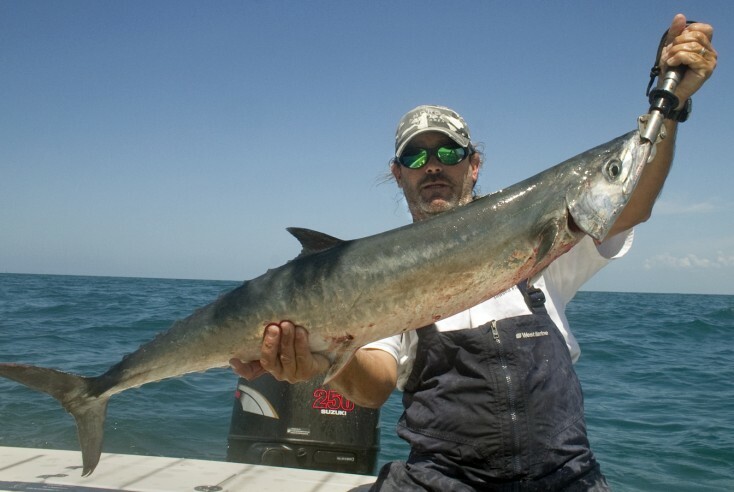 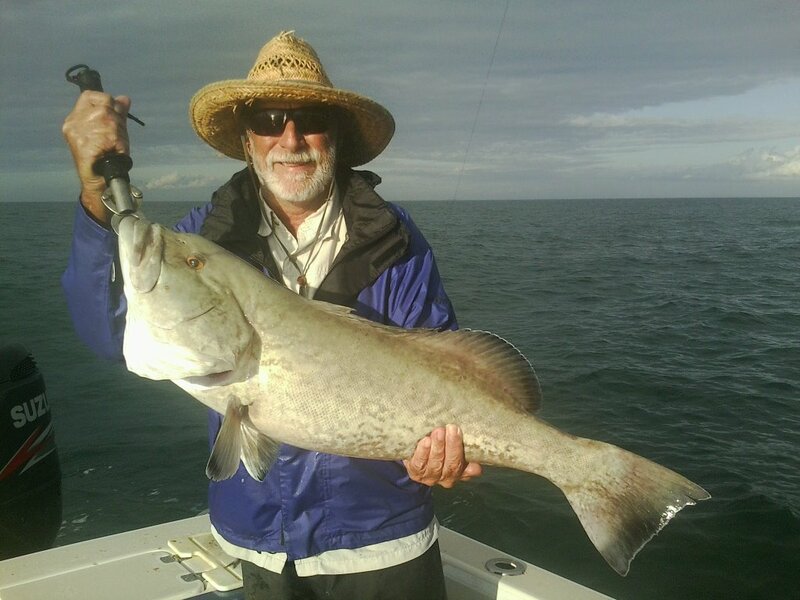 Captain Shawn is a real pro whether it’s your first time fishing or you’re a seasoned expert, he can provide one of the very best quality experiences. 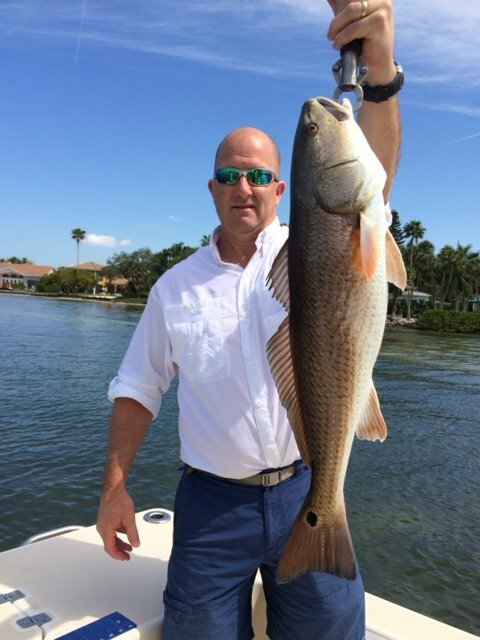 He’s a great person to spend the day on the water with; he has a fun joking personality, safety conscious and extremely knowledgeable about anything and everything on the water. 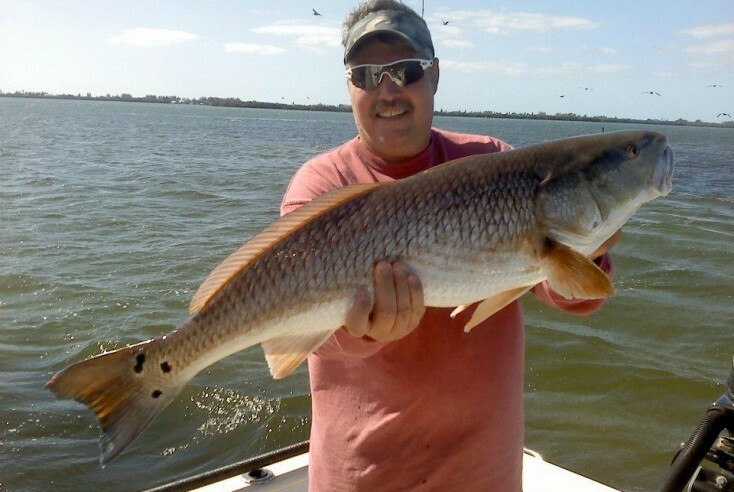 He has a special understanding of the water that few ever developed that makes him very unique. 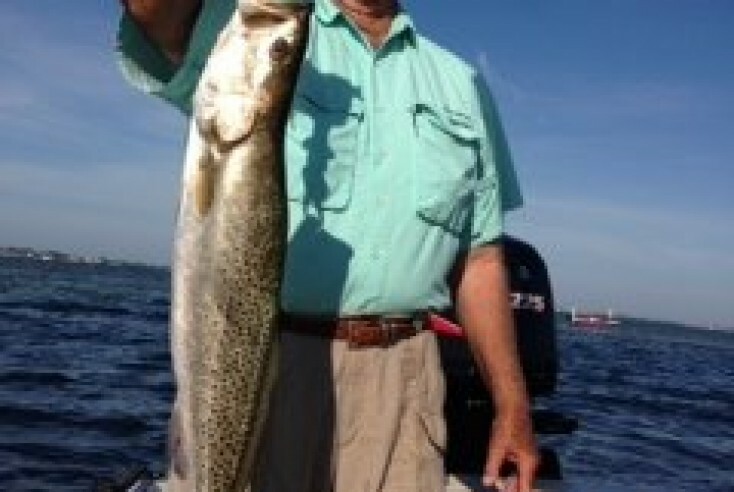 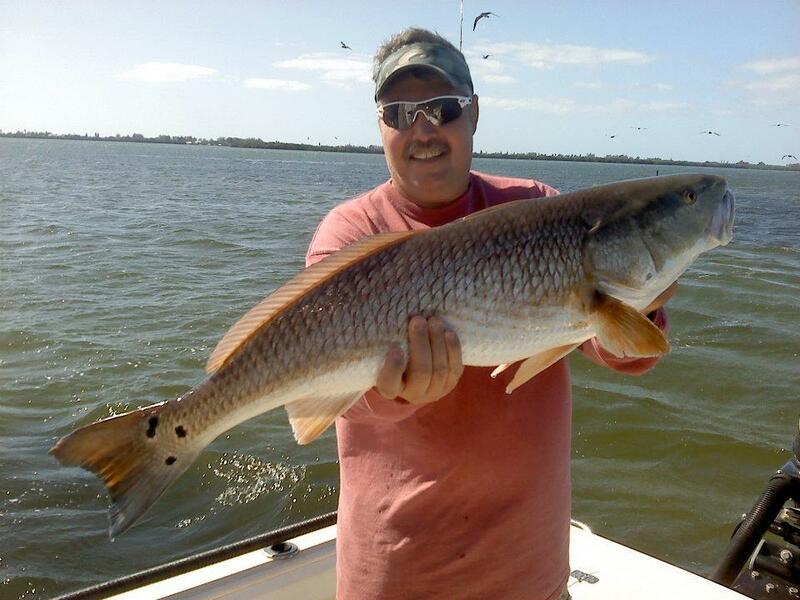 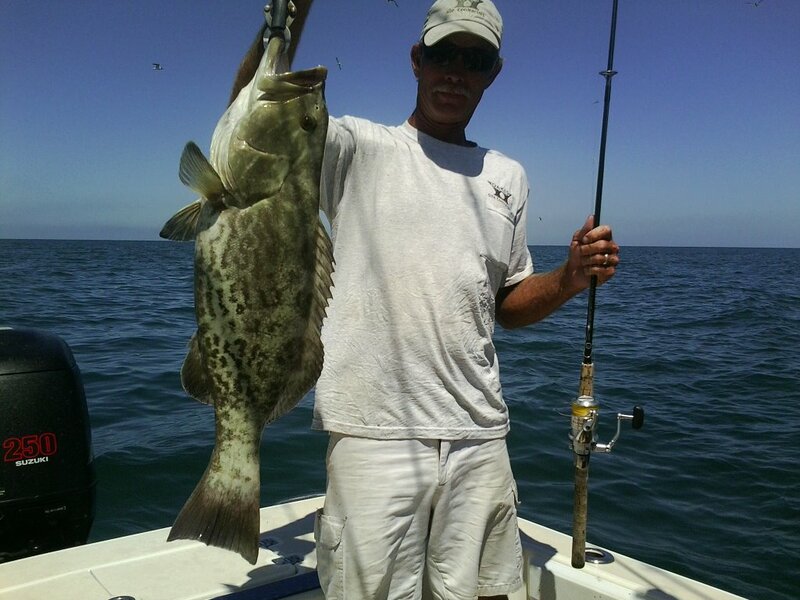 He always finds the fish no matter what conditions he faces and is a great asset to our team of fishermen.